The Ford Mustang Shelby GT500, officially announced at the Detroit Motor Show, was officially announced. The blue oval claims to be the most powerful Ford ever built for the new GT500! 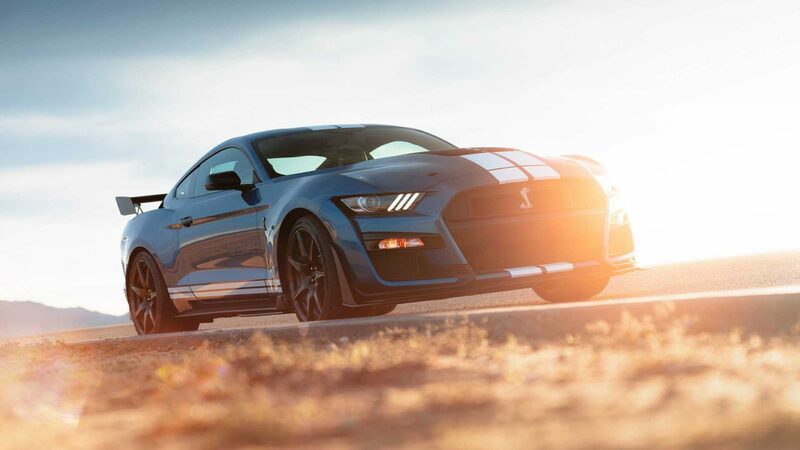 The legend is back: the new Shelby GT500! Introduced with the motto sahip Legend is back 700, the model features a 5.2 liter V8 engine that produces 700 hp. From 0 to 100 km/h it only takes about 3 seconds. Model with three different colors; Available in blue, red and silver. Also the iconic double race line is available in all color options. The 7-speed dual clutch Tremec is equipped with a gearbox, which changes gear in less than 100 milliseconds. Michelin tires and Brembo braking systems are also noteworthy. With the MagneRide suspension system, the model also has many road and weather-specific driving modes. The interior of the Ford Mustang Shelby GT500 includes Recaro racing seats, suede covers, carbon fiber panel details, a 12-inch digital display and an 8-inch navigation screen. An optional 12-speaker Bang&Olufsen sound system is also available for purchase. 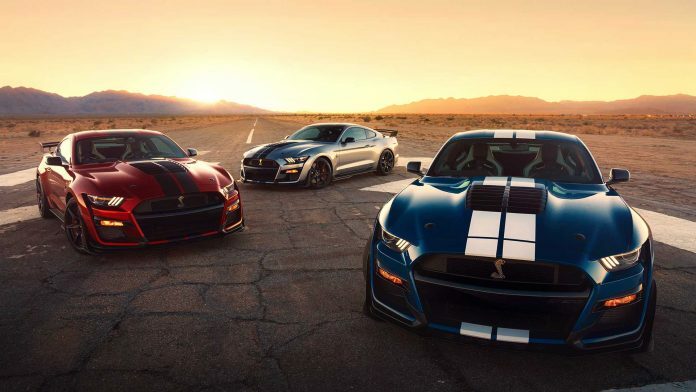 The new Ford Mustang Shelby GT500 will be available in the third quarter of this year.